WGC worked with York City Police to design a project to install gates in alleyways between homes in a high-crime city neighborhood. 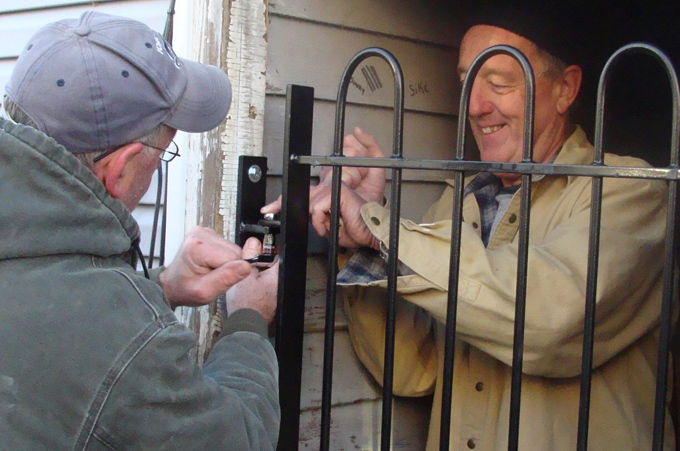 In 2012, volunteers and funding partners fabricated and installed 300 gates. Since then, crime has dropped 22% in the Gates Project neighborhood.